Celebrating its 100th Anniversary on February 2nd. I have known this place all of my life and I will never tire of visiting it! 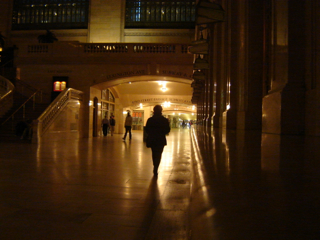 Grand Central Station has always felt like sort of a safe haven no matter where I am going to or coming from! This photo is from very early on a Saturday morning on a cold December day in 2006.